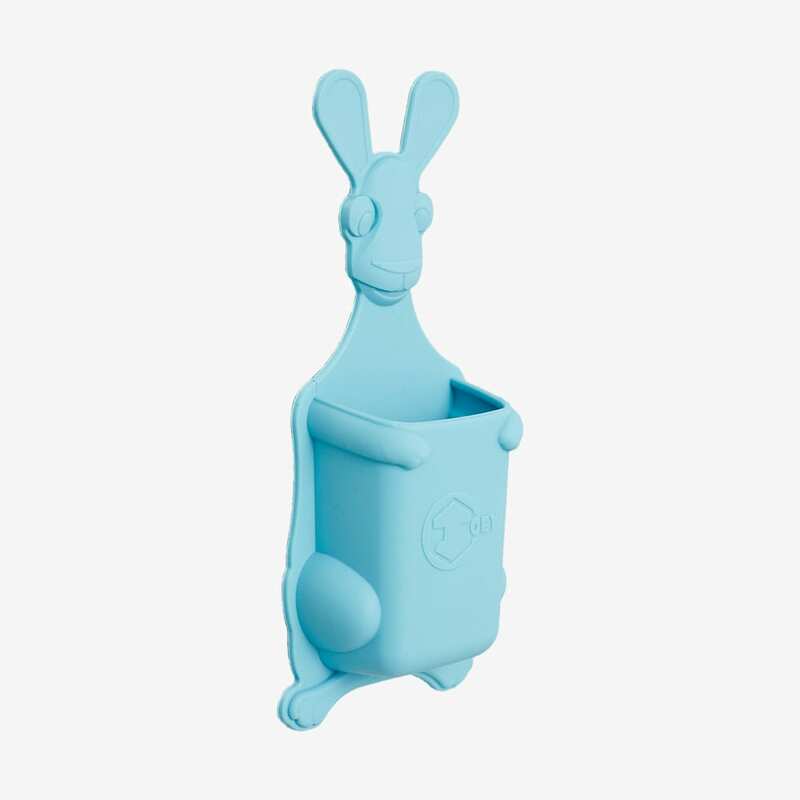 Designed to make brushing teeth fun for kids, Tooletries’ Joey Pouch creates a fun storage space for your children in the bathroom, whether it be above the sink, in the shower or next to the bath. 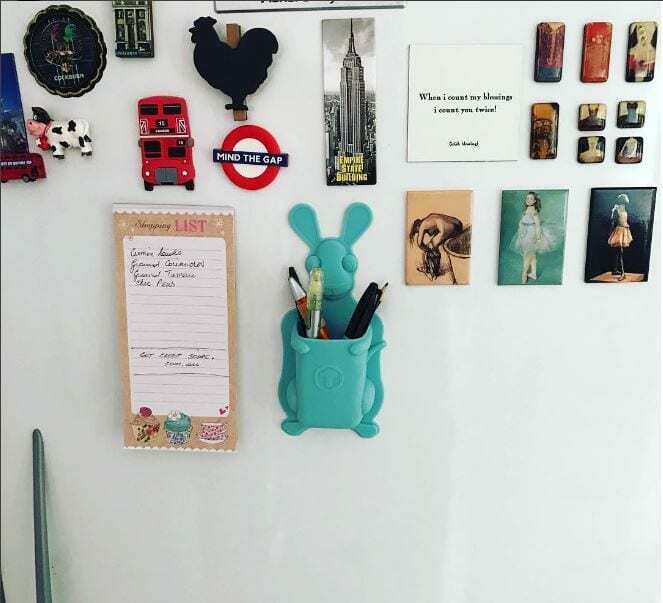 Amazing grip backing allowing it to cling to glass, mirror, marble, metal, white boards and shiny tiles. 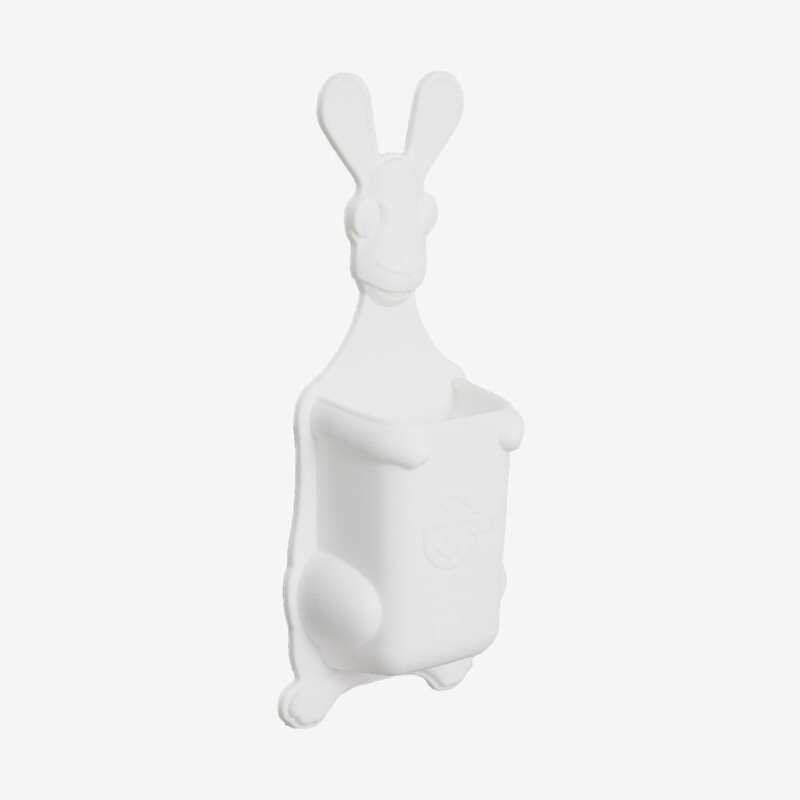 No suction cups | No adhesives | Leaves no residue – it even features Australia animal fun facts on the packaging!!! 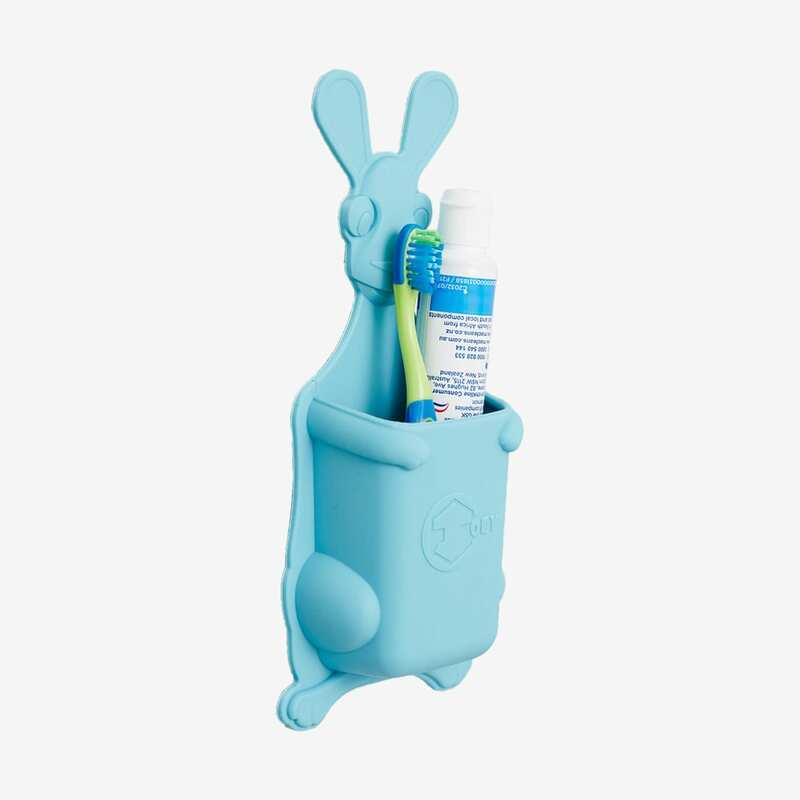 We love these tidy pouches in the bathroom. 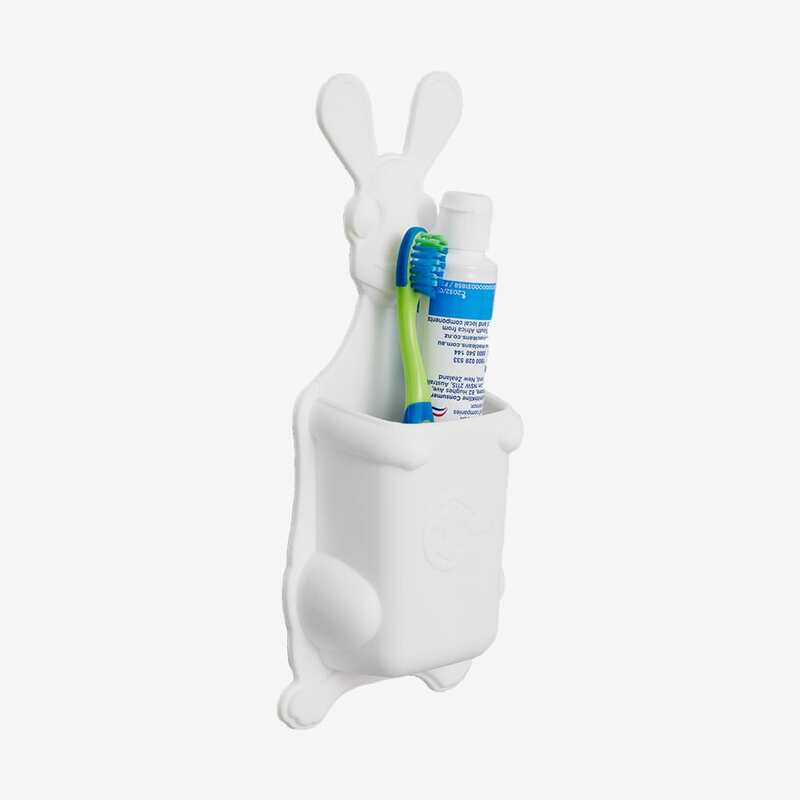 Keeps little ones tooth brush & Paste in one easy reach by sink. 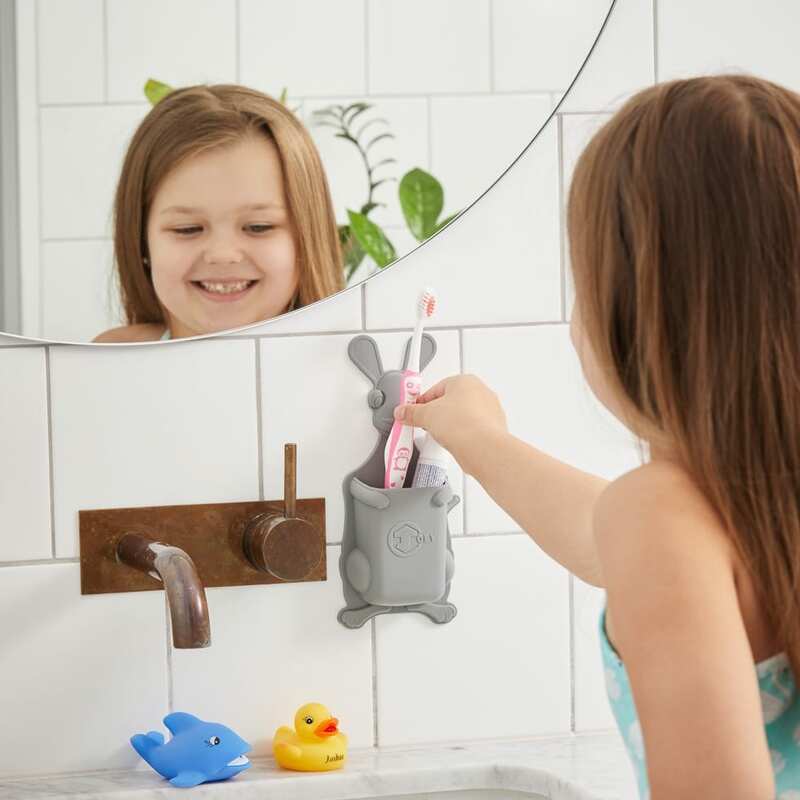 Ordered the mighty mirror combination for the upstairs bathroom and this one for the kids bathroom. I attached the Kangaroo one to the mirror and it’s great. 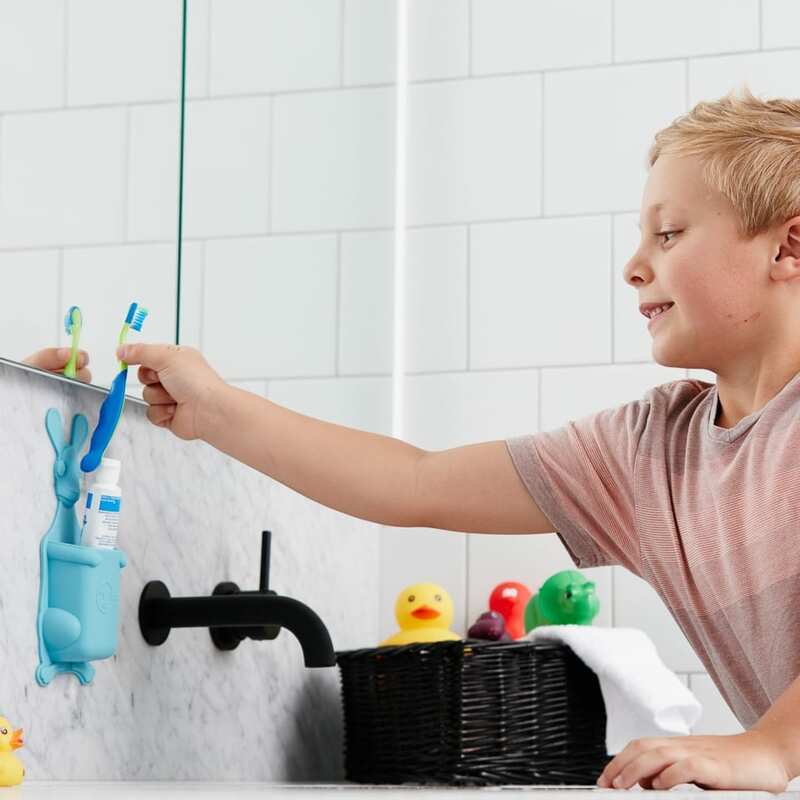 Kids can reach it, and they love using it already. So much cleaner now, and hopefully the end to toothbrushes balanced on the sink edge and falling on the floor.